This past weekend was just filled with so many experiences and has pulled my emotions in so many ways. It was a weekend of transition , where I saw one of the most fulfilling experiences of my life come to a close. That experience was serving as Prince Royale in the Huggable Red Lion Court of the Grand Ducal Council of San Francisco. This past year, this non-profit organization in the LGBT community raised over $45,000 for several charities. 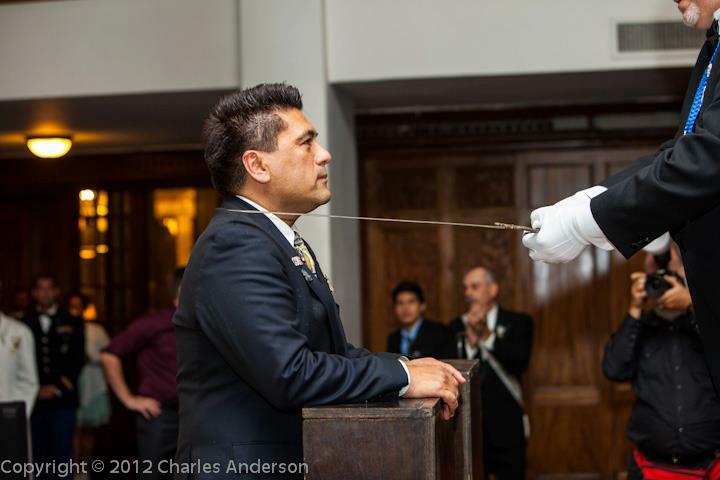 The court was headed by San Francisco’s Grand Duke Alan Toomey and Grand Duchess Kylie Minono. 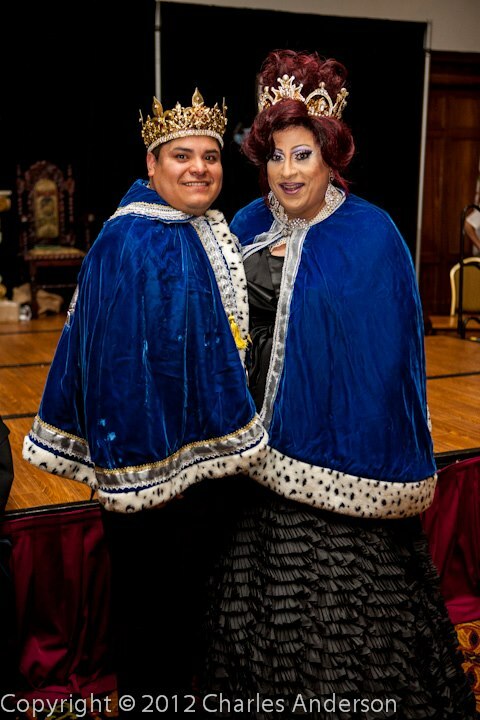 It was also the coronation of the new Grand Duke Moses “Moe Jo” Garcia and Grand Duchess Paloma Volare. Moses has been a dear friend of mine for several years and I was active in his campaign. Paloma served as the Crown Princess of the Court I was a part of in this past year. It was indeed a happy celebration. I was also bestowed a permanent title of Knight to the Golden Bear of Erin in the Council by former Grand Duke Patrick Noonan. It was a surprise and an honor. 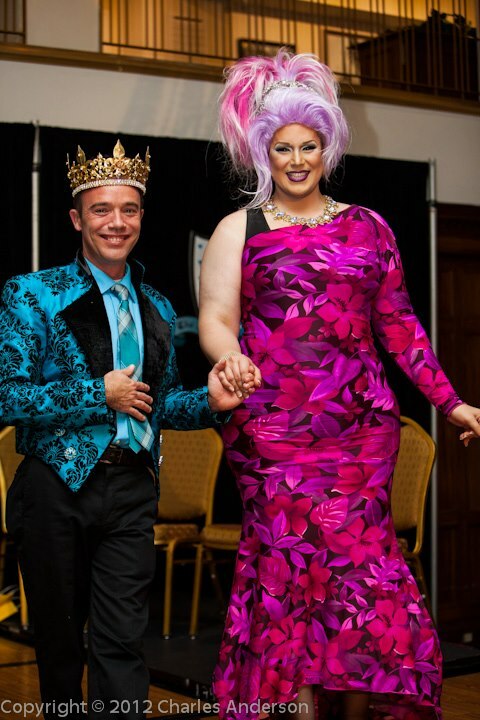 All through the ceremony I saw people who made an impact in my life like Ana Mae Coxxx, the members of the Haus of Coxxx, the Ducal Council, members of the Imperial Court and just friends in the community. I also was especially touched when the most admired Sisters of Perpetual Indulgence bestowed the the title of the well deserved “Saint” to Kylie Minono. Beyond the titles , all these people give of their hearts and hands to the community. What an amazing group! I also enjoyed the company of friends during the weekend and made new friends. It always amazes me how San Francisco beings together people of all ages and backgrounds. The Castro alone has been a place where I have made some deep friendships and had some amazing experiences. It has been a place of adventure and fun. There are volumes of stories to tell and equally some of the most interesting people have shared drinks with me or break bread in the venues that line the streets of this famous area. It was Folsom weekend and the leather fetish theme permeated the neighborhood and the city. It was all in fun but it also represented the freedom to be who and what you wanted to be that this city so cherishes and defends so fervently. It is why I love to live here. San Francisco is called the city of love. Most of us are still trying to find the ultimate romantic kind. However, there are all kinds of love out there and this city is filled with it. It is a city of friends and family. Ultimately it is why I call it home.